Aresa was build on a unique invention. Through genetic manipulation, the inventor Carsten Meier enabled a plant to change color when exposed to various outer stimuli like explosives, heavy metal polluted soil etc. The company was founded in 2001 by Carsten Meier, Sebastian Arnstedt, Bernino Lind and Michel van den Heuvel. Investor DTU-Innovation helped financing the initial years. In 2002 Falkenhøj was challenged to help develop a business plan as well as a go to market strategy and CEO Simon Østergaard was hired. With the plan in hand, the company went through various development phases as well as rounds of funding. Falkenhøj took a share in the company and participated in all financing rounds together with Sebastian Arnstedt, DTU-Innovation (later managed by Seed Capital) and new investors Vækstfonden and Jarne Elleholm. Millions of plant lines were developed and tested. Deployment test were performed in an Angolan test-mine-field, and in 2005 the proof of concept were performed in at a military test facility outside Copenhagen. Jarne Elleholm former director at Lundbeck U.K. was appointed new CEO. 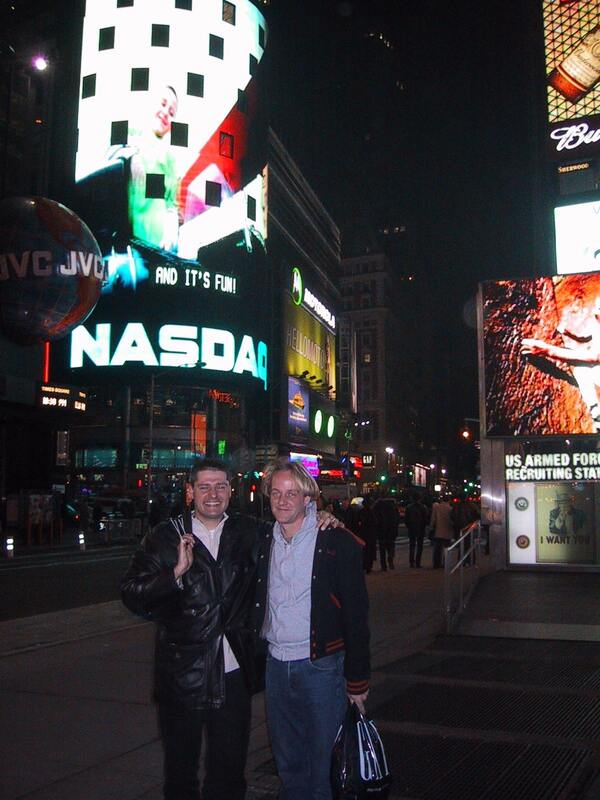 Aresa got listed at the “First North” alternative market exchange under Nasdaq OMX. 7 m€ new capital was raised. More than 1.000 new share holders joined, and a second to none team and lab was build to make the invention into a real product. An operational arm of the company was started under the management of Kim Bretting, and the company prepared for real life action in Serbia and Croatia. Early 2008 the development team faced severe challenges in moving the detection system into the tobacco plant, which had been chosen for real live deployment. It was realized that this transformation of the system could not be made with the funds available and the company prepared for a new emission of shares. Late 2008 it became apparent that this exercise would be very difficult because of the general troubles in the financial markets. The board made the decision to make a solvent liquidation of the company after being forced to give up the emission. A few months later an alternative solution appeared and Aresa merged with Aqualife a company which had invented a method for transportation of live lobsters by sea. The transaction was made in September 2009, and was supported by a vast majority of the shareholders of Aresa. Falkenhøj chaired the company from 2002 to beginning of 2009, participated in all financing rounds and eventually in the IPO. Aresa was recognized across the world for being one of the most revolutionary inventions in “green biotech”. (The picture is of CEO Simon Østergaard and CSO Carsten Meier during a trip to the USA in 2004 meeting with various venture funds, the UN and other potential partners. The Nasdaq motive proved to be more real than anticipated at the time).